George Stewart, Sr., 95, died Oct. 9, 2015 in Texarkana, Texas. He was a veteran in the United States Army and was a member of the Community Missionary Baptist Church in Kansas City, Kan. He was preceded in death by his oldest son, George Stewart, Jr.; and three former wives, five brothers, and a sister. Survivors include: three children, Barbara Stewart of Mineral Springs, Terry Stewart of Mineral Springs, and Betty Wright of Texarkana; also grandchildren. Services were Sunday, Oct. 18, 2015 at 2 p.m. at Nashville Funeral Home with Elder Kevin Brazil officiating. Interment followed in Schaal Cemetery near Nashville under the direction of Nashville Funeral Home. 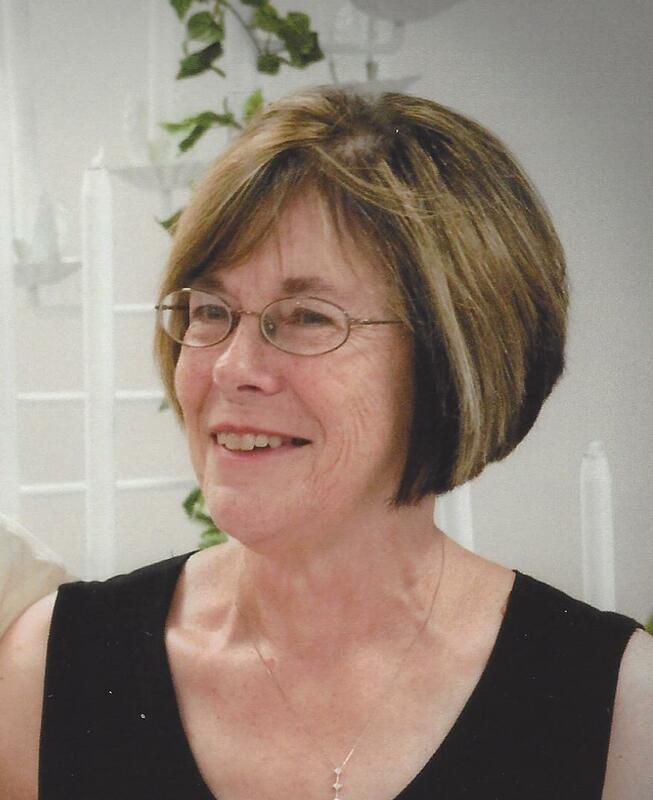 Nancy Carolyn Burgess Henley, Dear wife and mother, departed this life on Thursday, Oct. 15 to be with the Lord. She was born to Thomas R. Burgess and Mildred Louise McGehee Burgess, Jan. 4, 1943 in Clarksville, Ark. She was raised in Arkansas, living in Pottsville, Glenwood and Russellville in her early years. She graduated from Russellville High School and achieved her BSE from Arkansas Tech University (Arkansas Polytechnic College). She met her husband and partner for life, Charles, on a hike up Dardanelle Rock and the two were married Aug. 6, 1961. They recently celebrated their 54th wedding anniversary. She taught science for 28 years in Nashville Ark. She had a curious mind and loved learning, teaching, and travels. She planned wonderful trips for her family all over the US, and together she and Charles visited 49 states, Canada, Italy, Mexico, and Ireland. One of her greatest joys was her grandchildren. She loved creating games for them, treasure hunts, poems, and taking them places. She provided years of Sunday dinners and special holiday meals. She loved her extended family and the annual family Christmas get together. She served faithfully in her church for many years, keeping the nursery, serving as secretary for her Sunday School, going to Mexico on mission trips, and packing boxes for Operation Christmas Child. She was a member of Cross Church of Springdale, Ark., and was a member of First Baptist in Nashville, Ark., for many years. She is survived by her husband, Charles, of the home; her two daughters and sons-in-law, Diane and Tommy Morrow of Fayetteville, Ark., and Christy and Greg Nunley of Rogers, Ark. ; one brother, Tom H. Burgess and wife Barbara of Little Rock, Ark. ; sister Jana Shores and her husband Ken of Russellville, Ark. ; sister June Lewis and husband Randy of Big Canoe, Ga.; six grandchildren, Luke Nunley and his wife Stephanie, Jonathan Morrow and his wife Emily, Hailey Nunley, Christopher Morrow, Matthew Nunley, Max Morrow, two great-grandchildren and a host of loving nieces and nephews. A graveside service was held 10:30 a.m. Monday, Oct.er 19th at Fairview Memorial Gardens in Fayetteville with Pastor Charlie Foster officiating. A memorial service will be held Wednesday Oct. 21st at 11:00 a.m., First Baptist Church in Nashville, Ark., with Bro. David Blase and Bro. Kevin Sartin officiating. To sign the online guest book please visit www.nelsonberna.com. 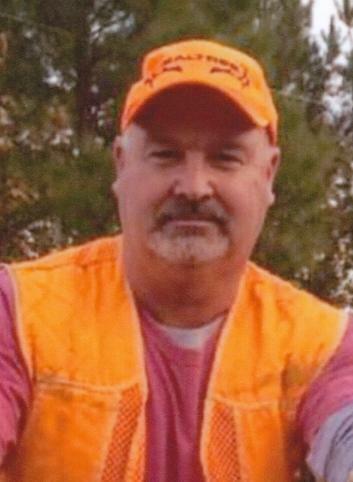 Terry Wayne McCauley, lifelong resident of Newhope, died Saturday, Oct. 17, 2015 in his home, surrounded by his family. He was 53 years old. Terry was born on Aug. 27, 1962 to Bill and Betty McCauley. He was preceded in death by his mother; and his mother-in-law, Diane Smith. On Aug. 25, 1990, Terry was married to Michelle Smith McCauley, also of Newhope. Their marriage was one most can only dream of. Terry was the definition of a devoted husband and loving father of two girls, Robin and Cassi. Terry worked in the log woods from daylight till dark for many years to provide for his family, even after his cancer diagnosis, he worked as much as he was able. His summers were spent camping with family and friends. He loved watching dirt track racing on Saturday nights and Sundays were always spent with his family, especially his grandchildren, Collin and Claire. They were his greatest joys. He loved riding them around on his back and being the horse, teaching them to fish and helping Collin shoot his first deer. His grand-dog, Gypsy, was also a source of great comfort for him. She was his constant companion. Terry attended Newhope Free Will Baptist Church, the church where he and Michelle were married 25 years ago; the church where he gave his life to Jesus and was baptized. It is only fitting for him to say his final goodbyes there, as well. His church family became a rock for him during his long fight with cancer. To know Terry was to love him. He was a fast talker, master joke teller and loyal friend. We will miss his contagious laugh more than anything. He is survived by his wife, Michelle McCauley of Newhope; two daughters and one son-in-law, Robin and Jasper Fatherree of Lockesburg and Cassi McCauley of Dierks; two grandchildren, Collin and Claire Fatherree; his father, Bill McCauley and his wife, Estella, of Dierks; two sisters, Brenda McCauley of Dierks and Peggy Crow and her husband, Noah, of Kirby; his father-in-law, Don Smith of Newhope; his sister-in-law, Dana Wright, and her husband, Rick, of Newhope; two nieces, Dallas Sutton and Laci Wright; several uncles, aunts, cousins and a multitude of longtime friends. Services were at 10 a.m. Tuesday, Oct. 20, 2015, in the Newhope Free Will Baptist Church with Bro. Scott Vaughn and Bro. Kenny Fant officiating. Visitation was on Monday, 6-8 p.m. at Newhope Free Will Baptist Church. Interment was in the Mount Joy Cemetery under the direction of Davis-Smith Funeral Home, Glenwood. Pallbearers were Greg Janes, Noah Crow, Rick Wright, Brian Reid, Paul Ward, Drew Pannell, Michael Jester, David Smith and Michael Bailey. Haley Bree Quick, 27 and unborn son, Brody Olen Quick of Nashville, died Friday, Oct. 16, 2015 in Nashville. She was born Dec. 2, 1987 in Texarkana, Texas, the daughter of the Jackie Hartsfield White and the late Stan Staggs. She was a member of Crosspoint Cowboy Church. Survivors include: her husband, Aaron Quick of Nashville; mother, Jackie White and husband, Larry, of Nashville; two sisters, Stephanie Nolte and husband, Jason of Nashville, and Courtney Hampton and husband, Daniel of Blevins; grandparents, Jimmy and Violet Staggs of Nashville and Max and Maudine Welch of Blevins;father and mother-in-law, Larry and Cindy Quick of Nash, Texas; and step-brother, Wade White and wife, Shannon, of Nashville. Services will be Thursday, Oct. 22, 2015 at 11 a.m. at Crosspoint Cowboy Church near Nashville with Bro. Don Jones, Bro. Tim Freel and Mark Berry officiating. Burial will follow at Corinth Cemetery in Nashville under the direction of Latimer Funeral Home, Nashville. Visitation will be on Wednesday, October 21, 2015 from 5:00 to 8:00 PM at the funeral home.